The one feature that brings your home to life is light. Architects, builders and home owners alike all agree that glass is the one feature that not only brings a home to life but adds value and enhances both lifestyle and living space. It’s hardly surprising that most home owners in this country feel that their homes don’t get enough light and light becomes a key feature when planning any kind of renovation project. 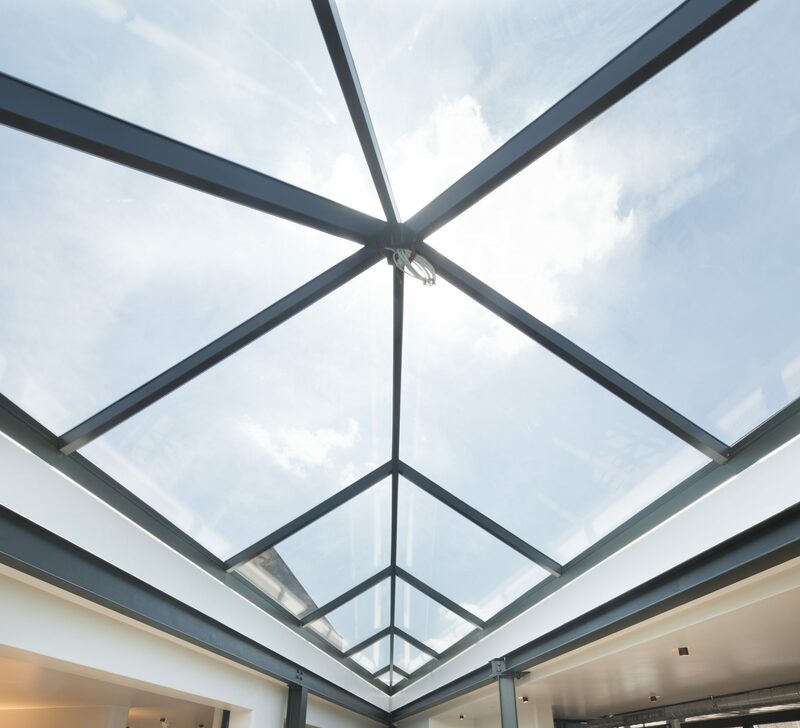 Advances in architectural and structural glazing have opened up new possibilities when it comes to letting light into our homes. 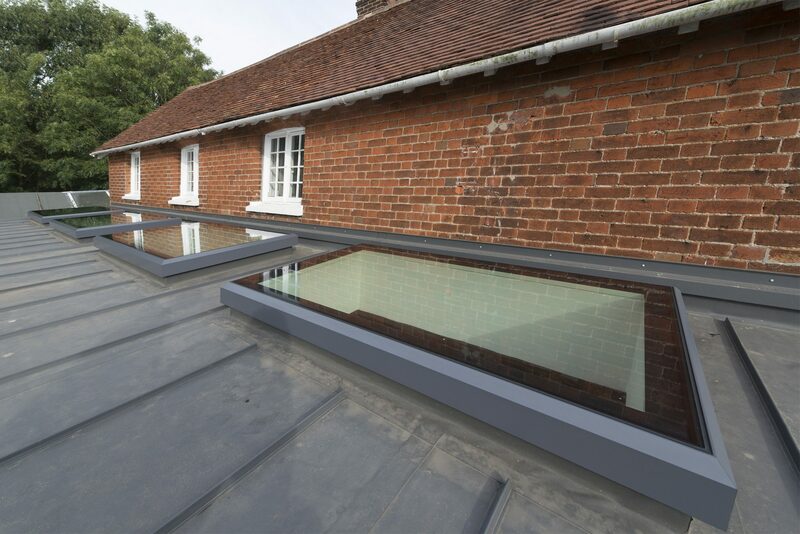 This has seen glazing become the material of choice for architects and home owners alike. Today’s glazing is not only more energy efficient, stronger and more adaptable, but technological innovation allows architects, builders and home owners to push that vision for transparency and light into new territory. Minimal frames combined with height and width allow for creating a new kind of light experience when it comes to home renovation. What’s more, it’s not just professionals such as architects and builders who are aware of what you can do with glass. The internet opens up a vast resource of ideas and inspiration that previously only architects and other professionals had access to. Homeowners are more knowledgeable about the options available, just what today’s glazing can do, and usually have a vision in mind. At VisionAGI we want you to bring us your vision and let us work with you especially if you have a period or even listed property you want to add more light to. Listed properties always require planning consent before undertaking any kind of work that will affect or alter the property’s appearance or structure. It’s important to understand that these regulations are not in place to make life difficult – you only have to tour our beautiful English villages or look at listed buildings to see that these regulations exist to preserve the heritage we all enjoy. Bear in mind that most applications end up being approved and VisionAGI are here to advise you on all aspects of your project – whether you own a listed home or not. Period properties are where architectural glazing can really come into its own. Architectural glazing not only increases the available light which can be an issue in older homes, which in turn enhances and even extends living areas, but can really add to the charm and atheistic appeal of a period home. Elevating it beyond others of a similar era by enhancing and showcasing the features which make it unique. 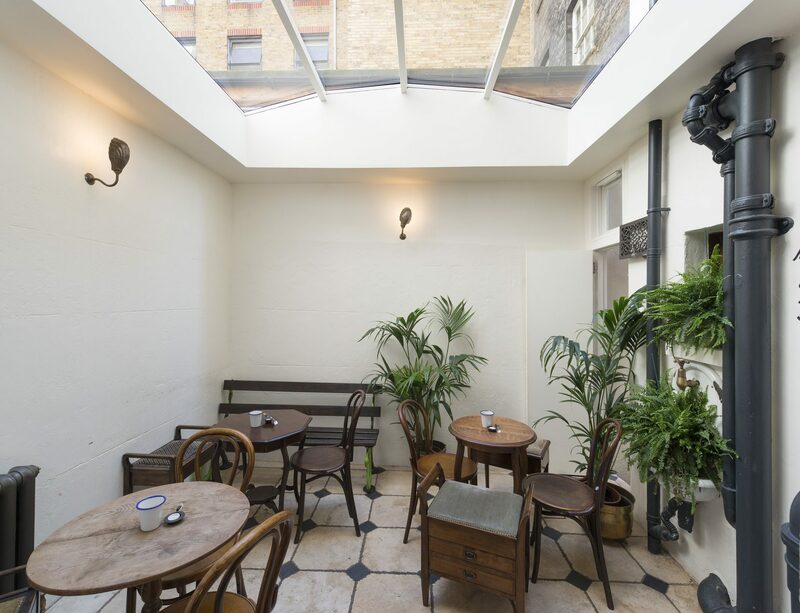 For more examples of how VisionAGI can fuse contemporary glazing innovation with period beauty, visit our case studies.